With a name that conjures up elegance and beauty, La Sposa has been chosen by millions of women during a history that spans almost 20 years. The firm has been passionate about creating a perfect gown for every bride since it came into being in 1997. 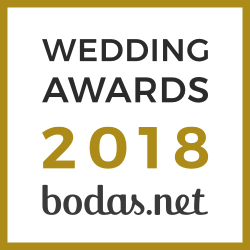 La Sposa’s exquisite image and exclusive designs soon conquered the market, both in Spain and in Europe’s most important countries, becoming a name with its own personality and style in the bridal sector, whose collections share the same seal of quality as the company’s other brands.